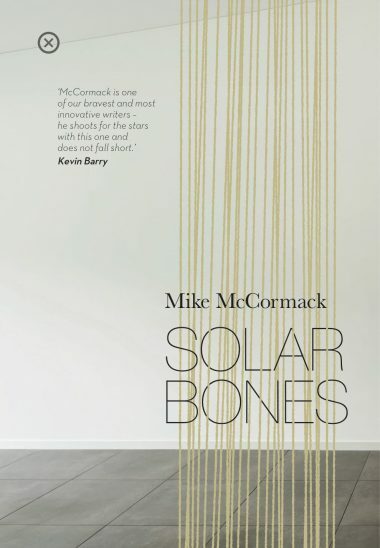 Solar Bones by Mike McCormack has been voted the ‘Bord Gáis Energy Book of the Year’ for 2016. The Bord Gáis Energy Book of the Year 2016 was chosen by public vote from the list of category winners announced at the recent Bord Gáis Energy Irish Book Awards. Previous winners of the award include Asking For It by Louise O’Neill, The Spinning Heart by Donal Ryan and Solace by Belinda McKeon. Mike says he’s ‘delighted with this wholly unexpected honour.’ And we continue to be absolutely delighted for him and for this wonderful novel. See more about Solar Bones over here.